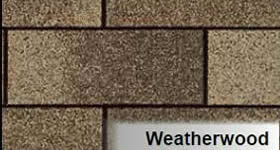 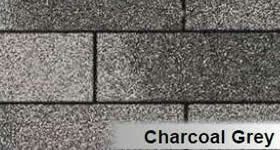 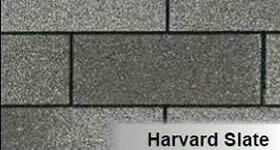 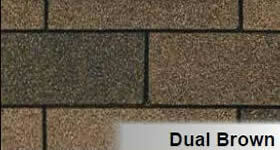 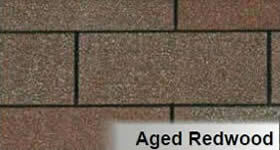 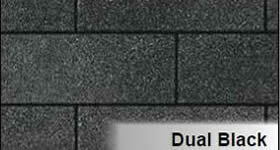 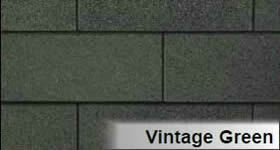 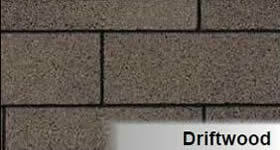 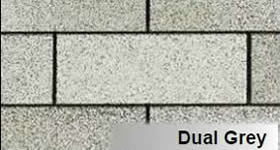 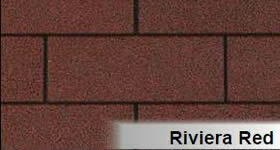 Marathon fiberglass shingles are our most economical asphalt shingle product. 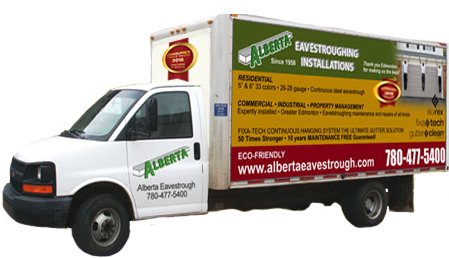 Our residential roofing is algae resistant and is available with a 30-year or 25-year limited performance warranty for homeowners(Warranty in pdf format). 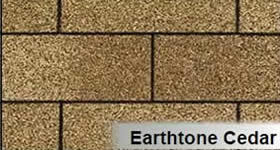 These shingles are used in our industry for cost-conscious residential projects and are suitable for a new roof as well as for re-roofing. 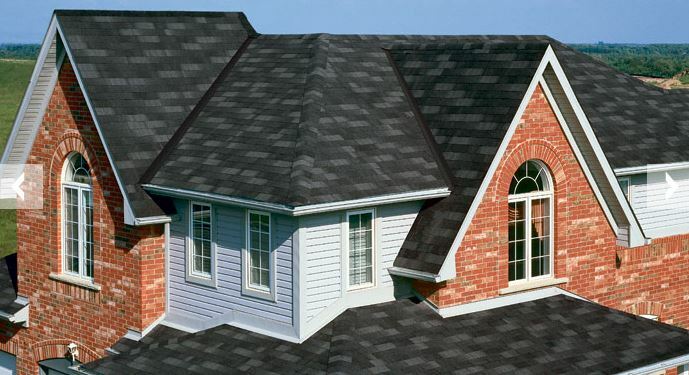 When we install shingles on an older building or new construction, we use Rhino Roof underlay and underlays to extend the lifespan of the newly installed shingles by several years.